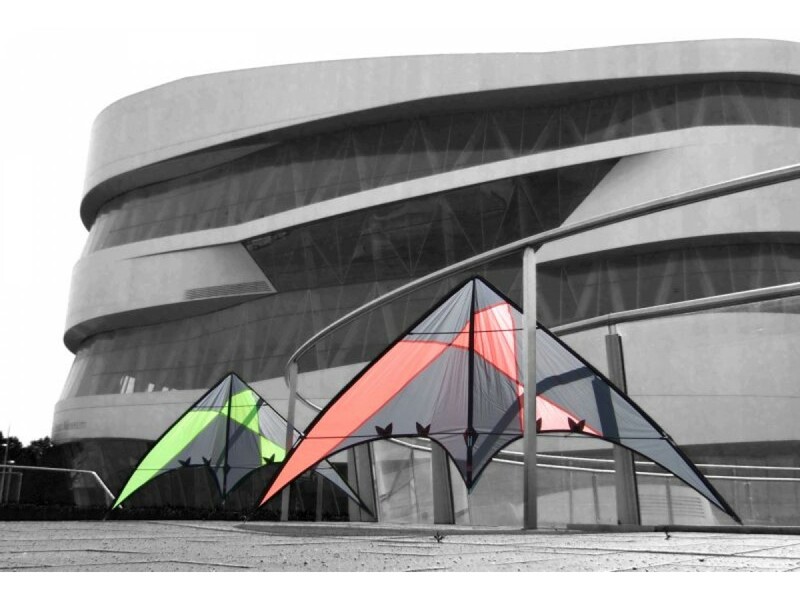 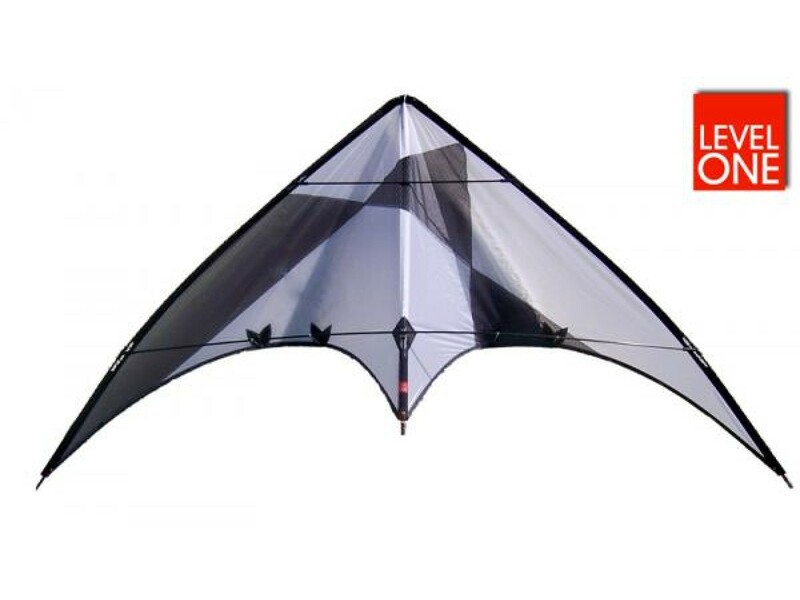 The Merlin is a stunt kite that is designed for light breezes and lighter winds. 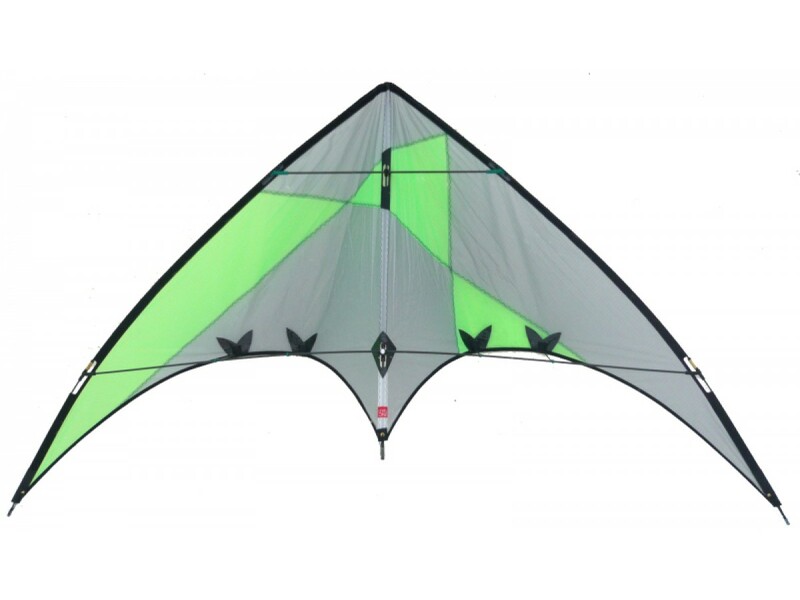 With very good precision, the pilot gets straight feedback on the lines. 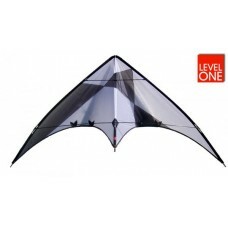 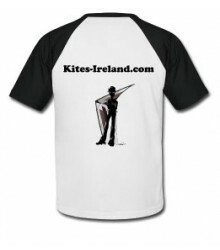 The Merlin is of outstanding quality like all Level One kites and performs most tricks with ease.